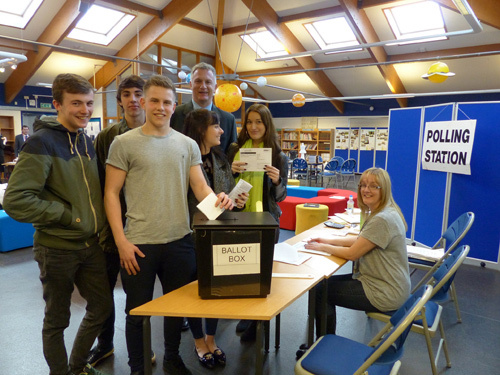 SIXTH-FORM students from Downend School are being encouraged to have their say by registering to vote. Chairman of South Gloucestershire Council, Cllr Ian Boulton, and officers from the council’s democratic services department visited students to explain the importance of voting and why people should vote. They provided background information on how politics and decision making affect everyday life. 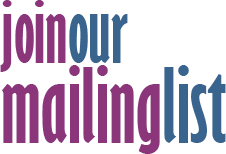 They also visited sixth-form students at John Cabot Academy in Kingswood and Castle School in Thornbury ahead of National Voter Registration Day on 5 February. The presentations explained the various tiers of government - local, district, national and European. They looked at the way decisions are made by the council on issues such as care for children and the elderly, planning applications, licensing applications for bars and clubs, decisions on transport networks, and explored how these decisions may link in to local or national policies and politics. Officers also held mock elections where they explained the count process and turnout and also looked at various careers in election work.